How can ProTech help you? One size fits all solutions simply don’t work for everyone, and you may need a custom design for your home. ProTech is an expert in custom design and will develop a solution to fit your needs, home and devices. Not sure what you need? We will help you purchase the right products for the experience you want to achieve. As an authorized re-seller for industry leading technology solutions, you can count on ProTech to guide you to the right products for your project. 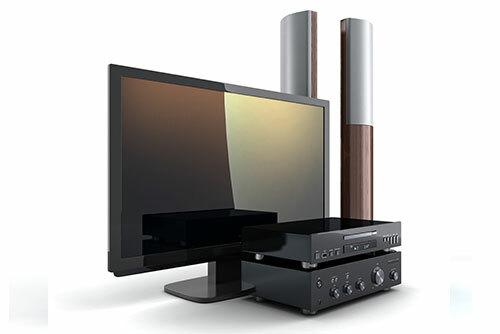 Home audio and video products can be expensive and trying to install them yourself can be costly & dangerous. As a licensed, bonded, and insured company you can rest assured your products will be covered and installed correctly the first time. 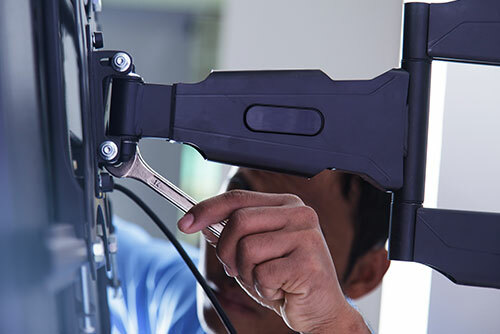 Experiencing an issue, moving, or upgrading your equipment? ProTech provides professional maintenance service and upgrade services for your audio or video equipment. From the beginning, the goal at ProTech has been to make any home or business in Monterey Bay or Santa Cruz more electronic friendly. With all the new components and gadgets entering the market every year, the average person finds it impossible to keep up with the latest technology. We make it our business to research and understand what’s available to you in the world today. 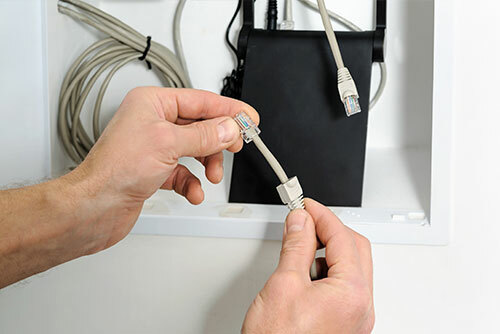 Even when people see a technological advancement they would love to have, they rarely know how to install and integrate it into their home or business. 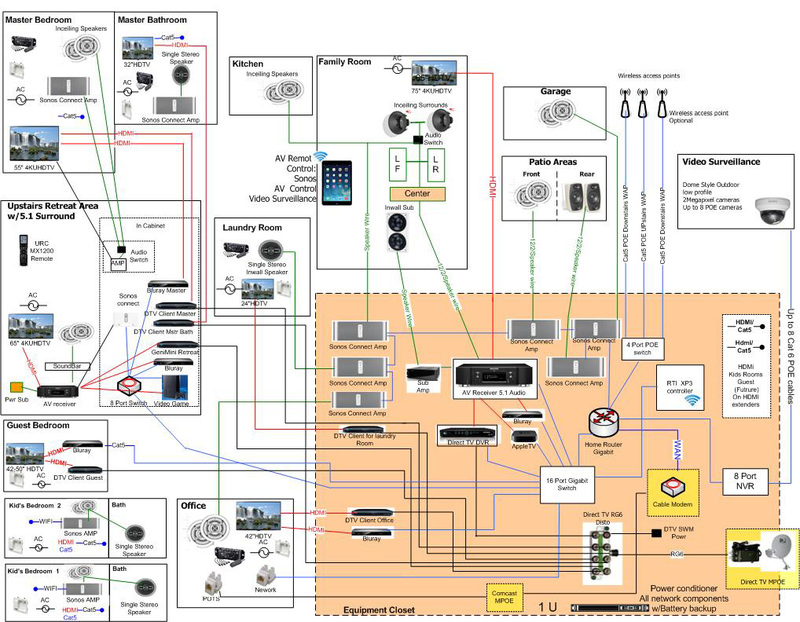 Thankfully, ProTech knows exactly how to set up and integrate almost any system you can think of. In short, we are here to add any new computer, hand-held device, audio, video or security system to your life. For homeowners, we implement conveniences that manages your home more efficiently, keeps your family safer, improves your entertainment experience and enhances your computer capabilities. For business owners, we provide cutting-edge technology that saves time, reduces overhead, improves operations, enhances security, and increases profitability. We can handle all of your technology needs so you have more time to grow your business and enjoy life. Whether dealing with an unexpected technology glitch or planning how to harness the power of technology, we are here for you. The ProTech staff is here for you. We are patient with those who aren’t tech-savvy. We are good listeners, so we truly hear what it is you want and need. Even if you have only a vague idea of what you want, we will show you what is available. We will work with you every step of the way – from determining what you want and can afford to training you in how to use your new and impressive system. We go even further. We are available even after the set up and training is completed to your satisfaction. If down the road, you have additional questions about your system, just contact us by phone, text or email. It’s important to us that you are happy with your system for years to come.